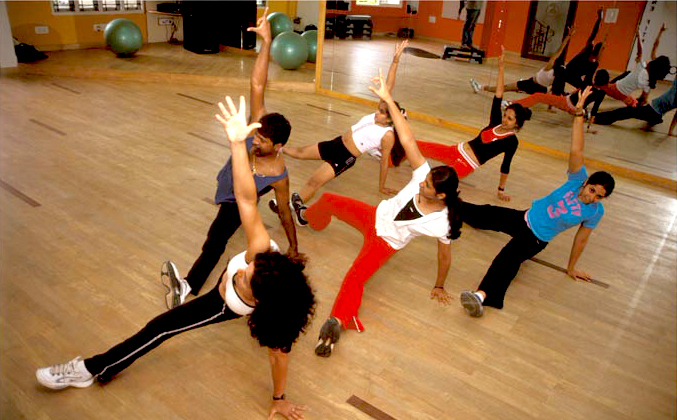 Figurine Fitness offers you everything you need to be Fit and Fine. Our diverse courses will keep you motivated to achieve your goal, whether it is losing weight or gaining muscle or simply for being active. 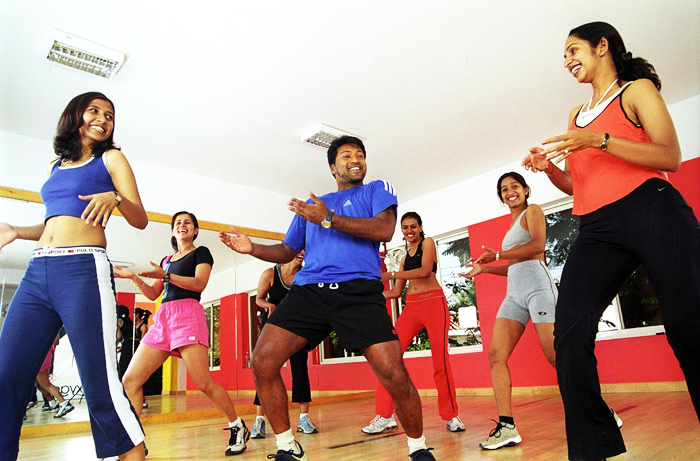 The DANCE AEROBICS inspired by various dance forms like Latino, Free Style Dancing, Bollywood, Zumba, Bangra etc choreographed with infusion of various work out & martial art regimes also including: Steps, Pilates, Tae-boo, Kick Boxing, Circuit Training, Power Yoga. 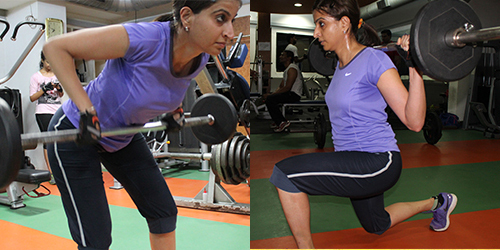 Everyday we have a different trainer experienced in that particular style to add variety to your workout. 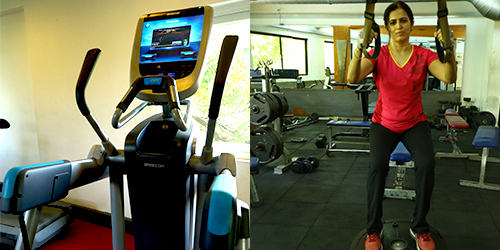 With world class GYM Equipments (Precor, Life Fitness etc), with Cardio, Light weight and Heavy weight section, our experts will put together a personalized training regime to suit your individual needs. Some of the options available are: Body Building, Functional Training, Circuit Training. Gym trainers are well qualified to correct injuries and rehabilitate. This programs is customised according to your personal need where you will experience regular weight loss, rapid weight loss, general fitness, body shaping, circuit training, rehab workout. FIGURINE FITNESS in the fitness segment serving & promoting good health in Bangalore since 1987 is today a brand of repute. With branches located at Indiranagar, Jayanagar, Koramangala, Brookefields & Kalyan Nagar we are now located in some of the prime locations in the city. 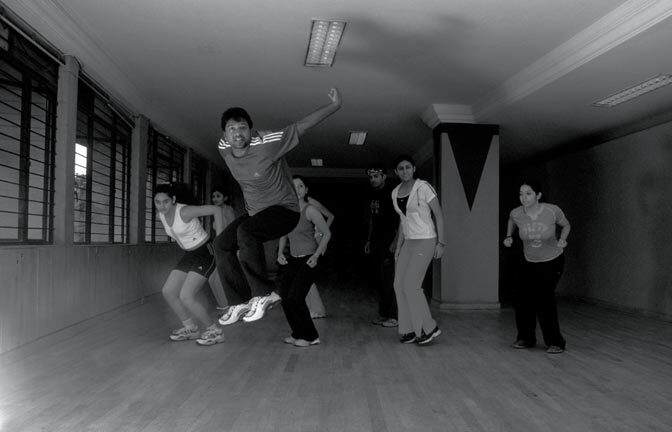 Santosh the architect of “FIGURINE FITNESS” with an engineering background which eventually overpowered by his passion for Sports, Fitness, RYTHM & BEATS lead him to concoct and pioneer DANCE AEROBICS in the late 80’s. A strong believer that workouts has to be enjoyable & driven by fun hence enhancing the overall experience covering both mental & physical aspect of wellbeing. Dance /Bolly Aerobics being an AEROBIC workout choreographed to music, soon became a rave & this popularity stands till today. Was the first to introduce dance fitness across the country & brought about the revolution in fitness, making it fun and exhilarating. 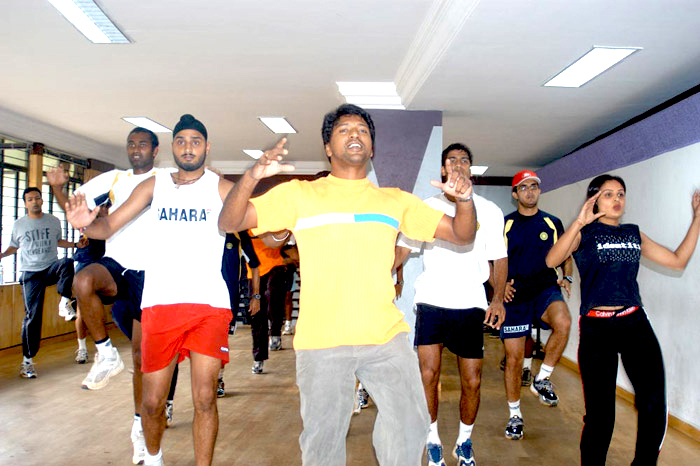 In the business of dance & fitness since 1987 has various credits to his name from winning the 1991 & 90 national jazz dancing championships & acquire the first Indian degree in fitness from ACHPER Melbourne. Has over these years trained over 3 lakh patrons and over 400 instructors across the country in Zumba, Bolly-Aerobics, Kick-Boxing, Power-Yoga, Bokwa & Pilates. Santosh and his wife Anu together today have over 15 main stream qualified Instructors from our Academy running over 60batches / day across 5 major localities in Bangalore & at various corporate sites. 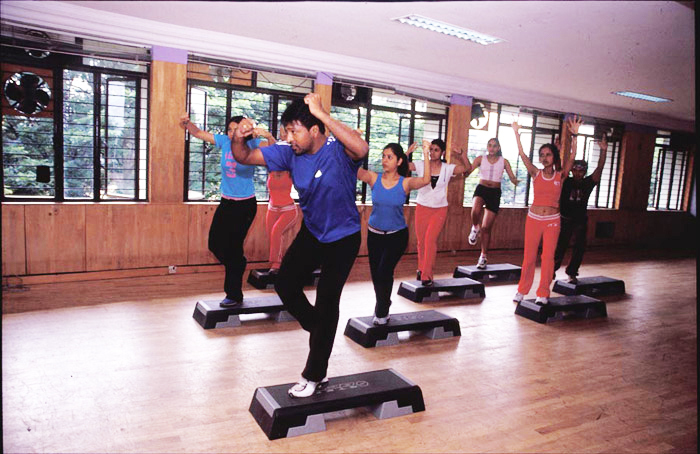 The AEROBICS classes we offer is driven by “MUSIC & RYTHM” a combination of Bolly-Aerobics, Zumba, Bokwa & Dance Aerobics with an infusion of STEPS, Pilates, Tae-boo, Kick Boxing & Power Yoga. 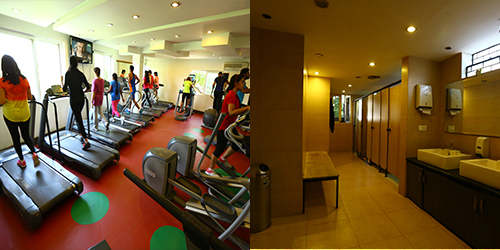 The GYMNASIUM is equipped with world-class equipment’s, complimented with a team of motivated trainers to ensure that due personalized attention / care is given making every single workout count. The team has an extended ability for helping patrons in rehabilitation of various injuries and ailments. We are proud to say WE OFFER A TRIED AND TESTED FITNESS VARIENT THAT IS FUN!! 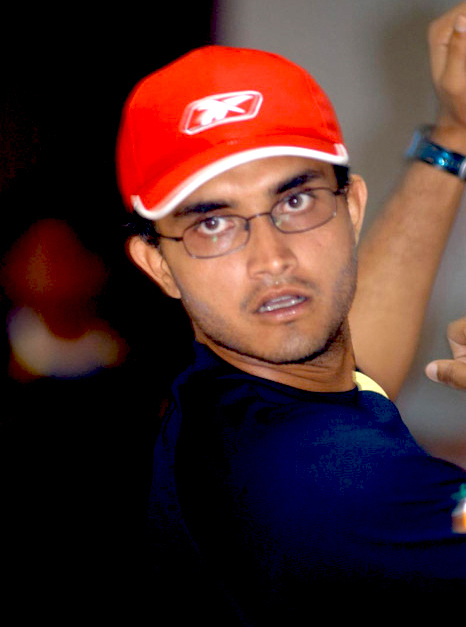 Over the years we take great pride to have had the opportunity to train the Indian Cricket, Football & Hockey teams at all their fitness camps & across our facilities. The Sweat. The Time. The Devotion. It Pays Off.